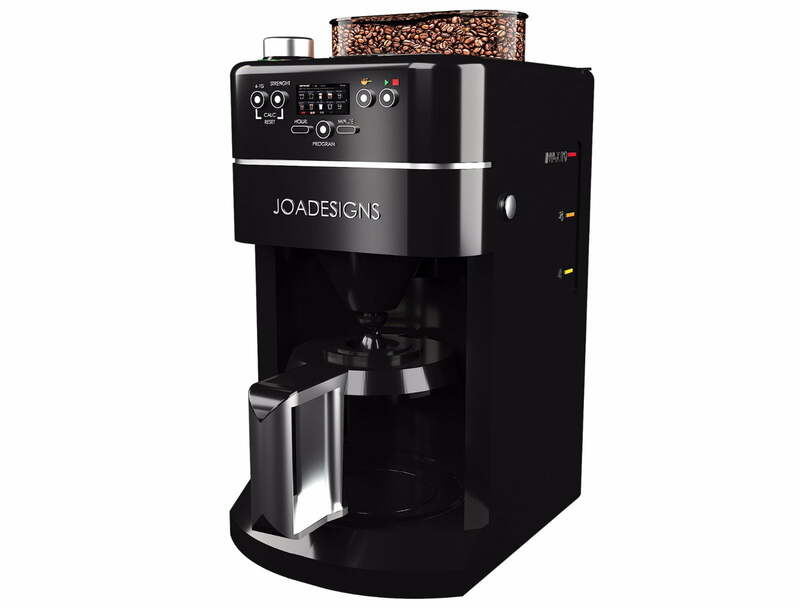 At JOA Designs we can help bring your new and existing products to life with 3D rendering. We do this by applying premium textures, bump mapping, scene effects and much more. Our visualization team has been at the forefront of providing premium 3D visuals for many industries . This includes architectural renders, product renders, product reveals, vehicle render, furniture renders and much more. Our 3D rendering methods include photo-realistic effects, lighting, and environment effects, accurate bump mapping and textures to show off the depth of your products. The idea is to work with whatever method would provide the best output on a selected project as requested by our clients. We work with CAD data to create breath-taking visuals of your new and existing products. To achieve the best in 3D rendering, you have to choose the best team to work with. JOA Designs is assuring you only the best in whatever project we embark upon. With 3D rendering, you are assured of high-quality images all the time. It adds clarity to your designs and enables your idea to thrive.